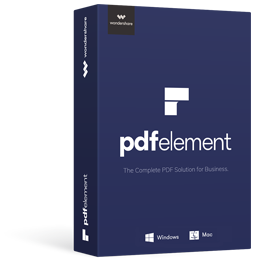 Get 40% OFF your copy of PDFelement! 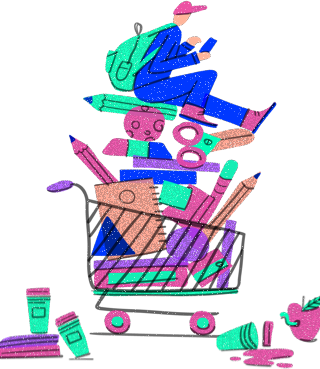 PDFelement helps students and teachers get inspired and make the most out of their ideas by creating one-of-a-kind documents without breaking the bank. and assignments into convenient PDF files. with markup and annotation tools. information in one accessible place! All elementary, high school, and post-secondary students or educators (including those who are homeschooled) qualify for this promotion. Send us one of the following documents for verification: School ID card, report card, transcript, tuition bill or statement. All elementary, high school, and post-secondary students or educators (including those who are homeschooled) qualify for this promotion.Please contact pdfelement@wondershare.com, if the button doesn't work.